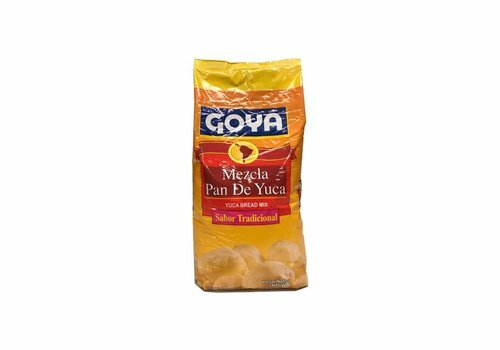 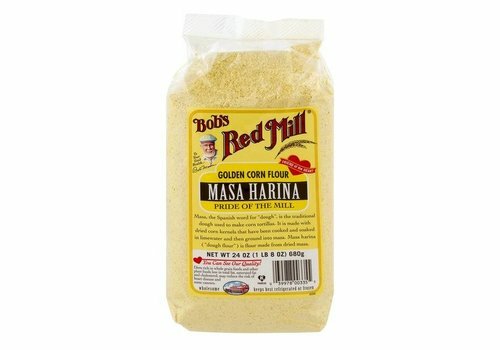 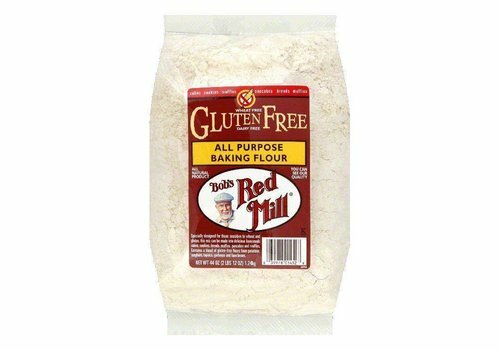 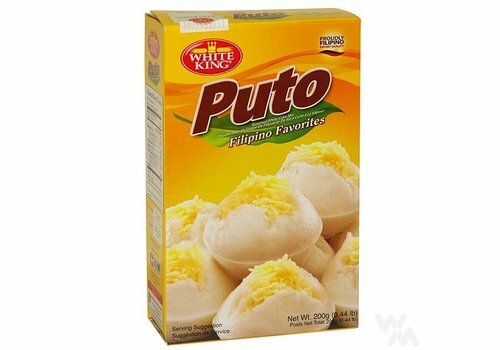 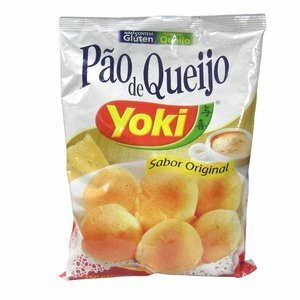 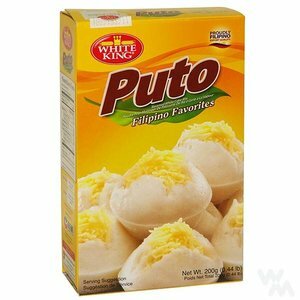 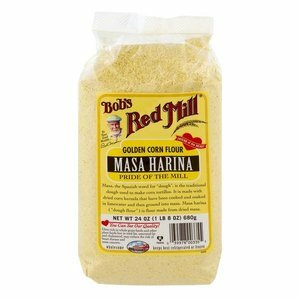 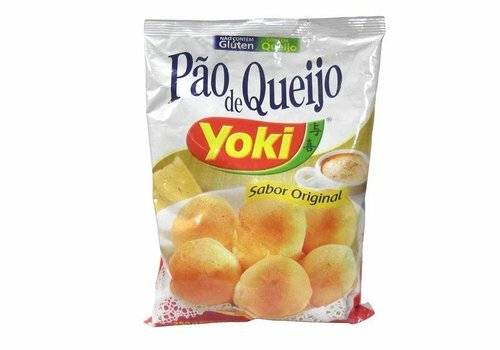 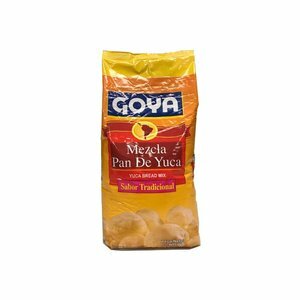 Golden corn flour, Masa Harina, the traditional dough used to make tortillas. 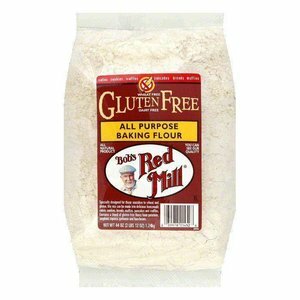 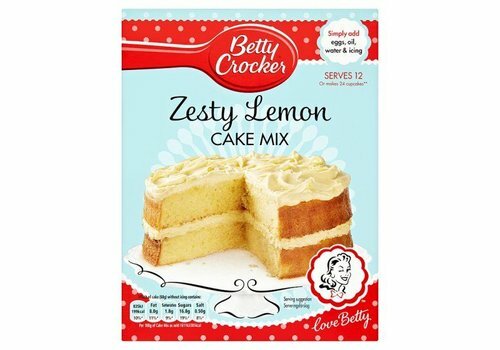 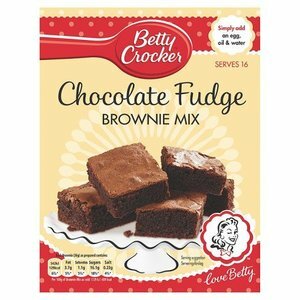 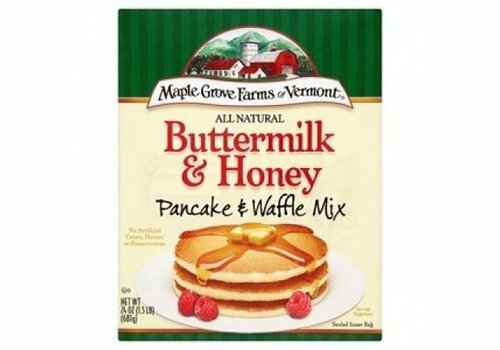 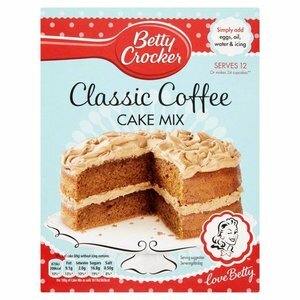 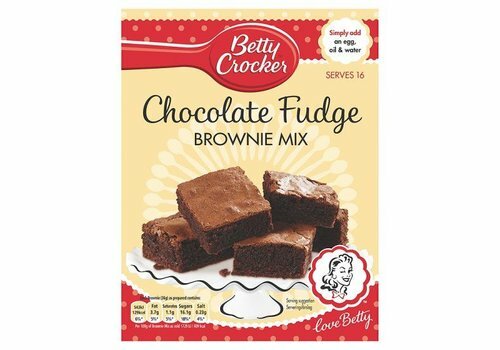 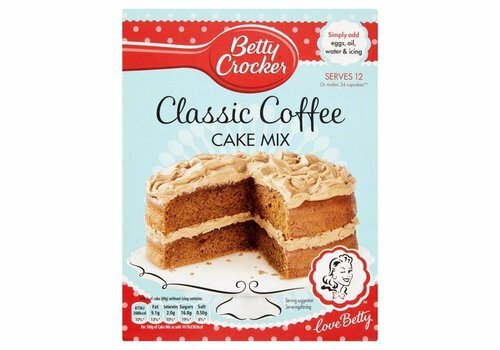 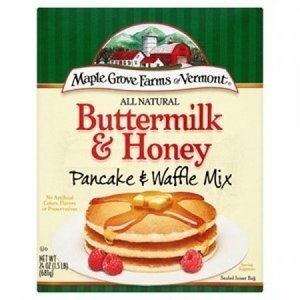 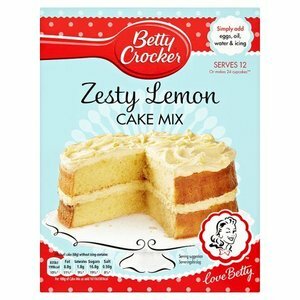 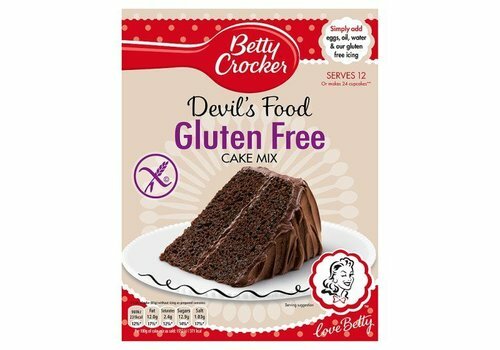 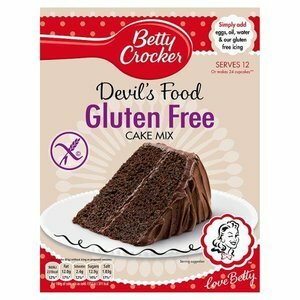 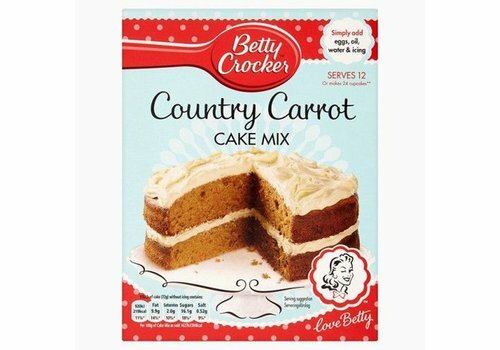 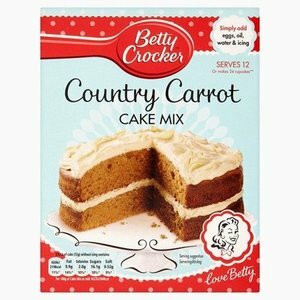 Fast and simple with this cake mix by Betty Crocker supermoist cake soon you have a delicious on the table! 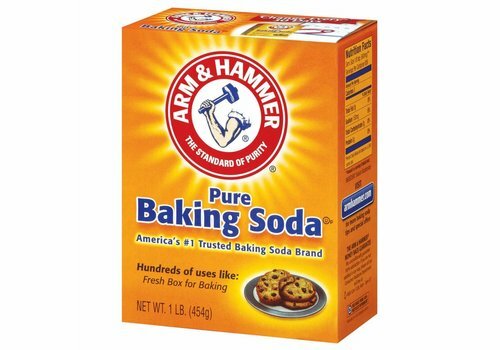 Baking Soda from Arm & Hammer is a pure and multifunctional product. 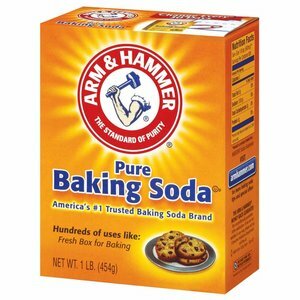 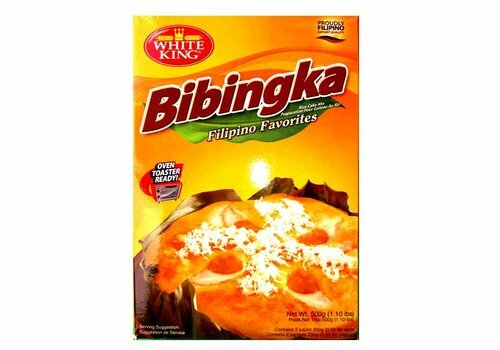 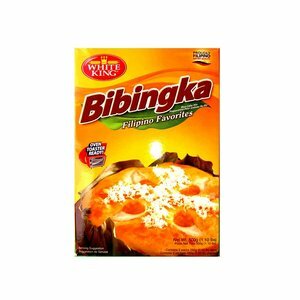 Baking soda is an effective yet gentle cleaner and deodorizer. 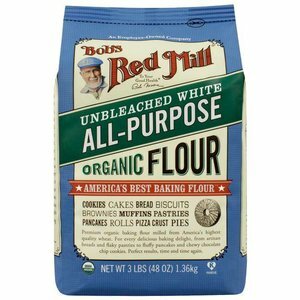 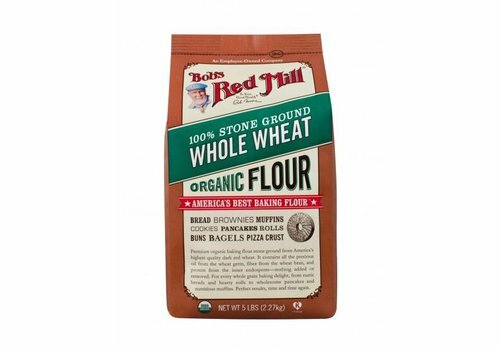 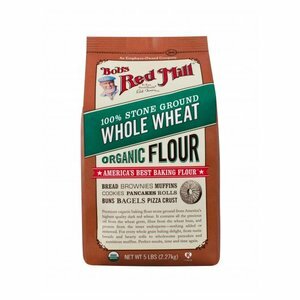 A smart alternative to using harsh chemicals, it's safe for use around food, pets and kids. 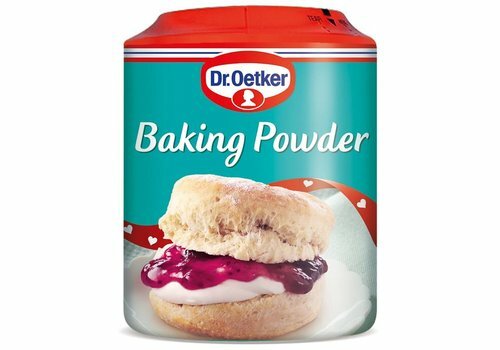 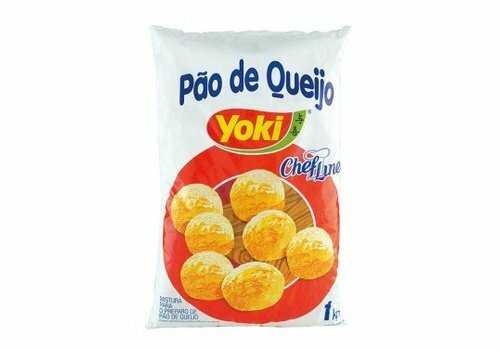 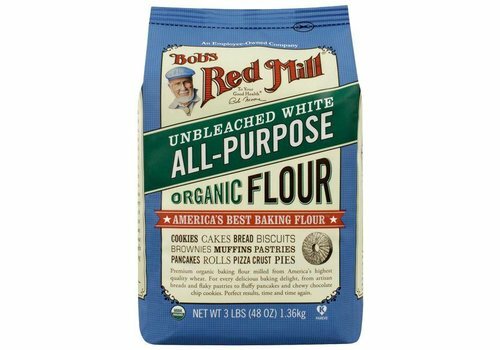 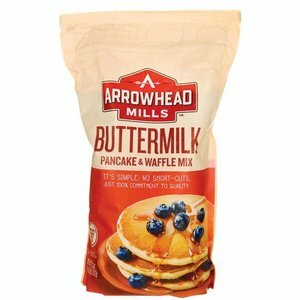 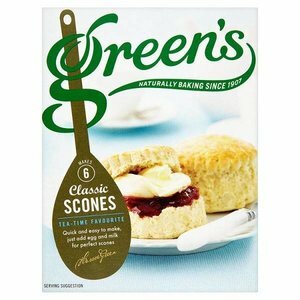 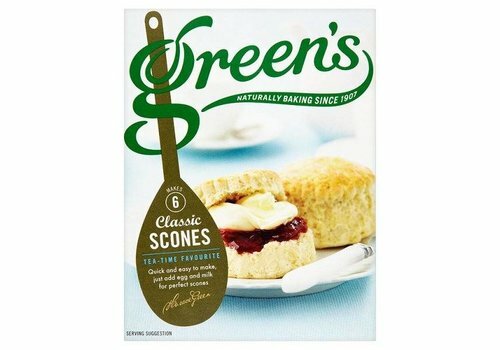 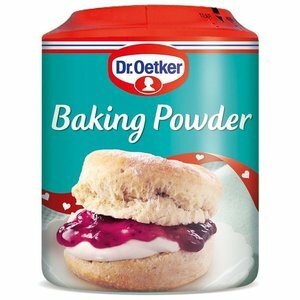 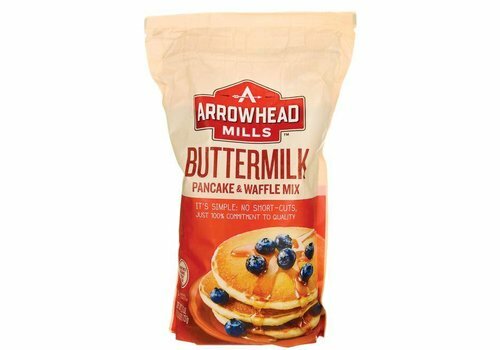 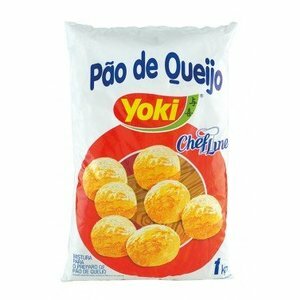 Try making your own classic scones with this easy to use mix and enjoy your tea-time favourite.